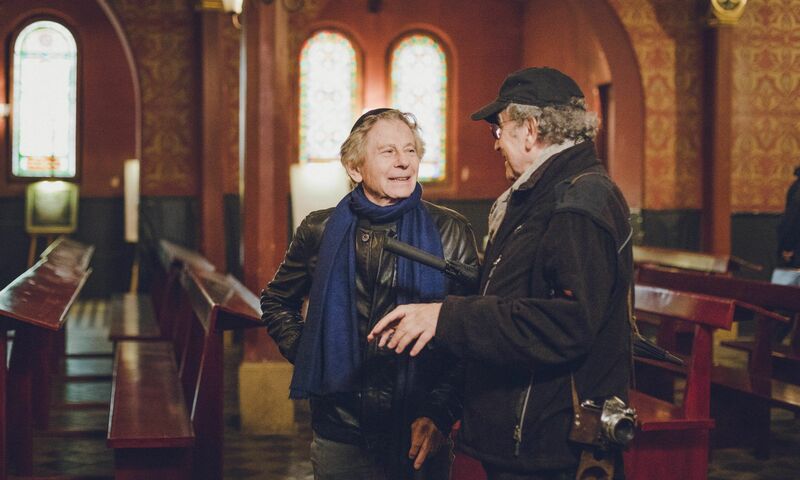 The film features photographs from the private archives of Roman Polanski, Ryszard Horowitz, Anna Bogusz, Bronislawa and Tadeusz Karakulski. KRK FILM sp. z o.o.